World-Class Field Shapes Up in Ayrshire, Scotland. Dundonald, Thursday 4th May, 2017 – World No. 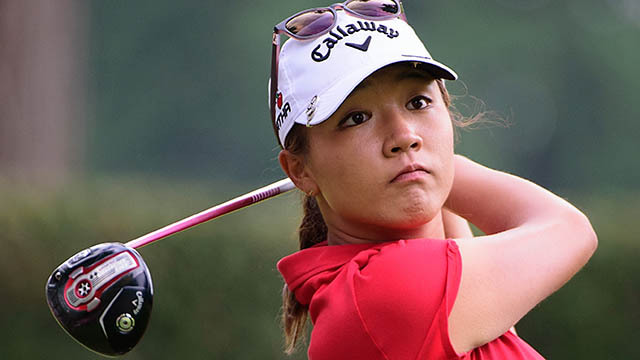 1, Lydia Ko, returns to Scotland for the 2017 Aberdeen Asset Management Ladies Scottish Open to do battle with the world’s best at Dundonald Links from the 27th - 30th July. Joining her in a bid to ‘Rule the Links’ are global stars world no. 3 Ariya Jutanugarn, Major champions Michelle Wie, Suzann Pettersen and Catriona Matthew, 2016 Ladies European Tour No. 1, Beth Allen, English sensation, Charley Hull, and of course 2016 champion, Isabelle Boineau, looking to defend her crown.